What the Hell Is Going on With Eric B. & Rakim's Twitter? Rants, deleted tweets, mystery—something isn't adding up. Earlier this week, the official Twitter account for Eric B. & Rakim decided to kick a hole in the speaker, pull the plug, and then jet by dissing an entire generation of rappers. You won’t be able to see those tweets anymore, though. With the exception of a Questlove tweet from 2010 and the duo’s pinned tweet (an Eric B. media appearance from February 9), their entire Twitter history has been deleted. To make things even more interesting, I think I might have caused this. 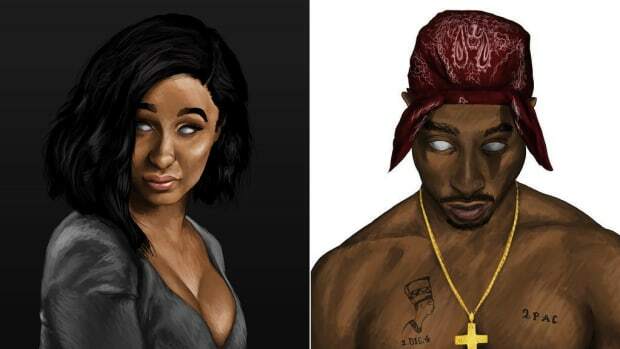 From the jump, there was little to no ground to make the assumption that the God MC was the author of these tweets. Even a perfunctory glance at their timeline revealed the account mostly dealt in media appearances by Eric B., and what celebrities had their picture taken with Eric B. 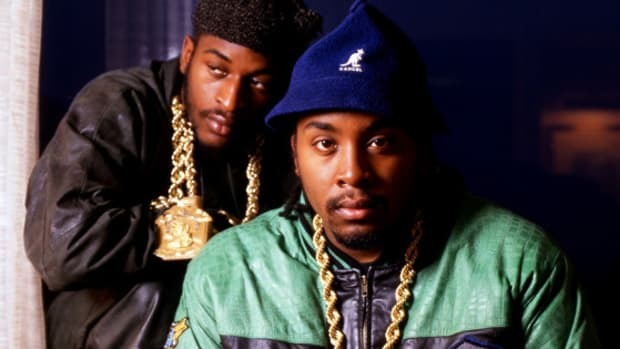 Furthermore, the bio for Eric B.&apos;s solo account links to the duo’s verified account, but Rakim’s solo account—which hasn’t been active since 2010, a short time after the release of his last solo album—doesn’t. 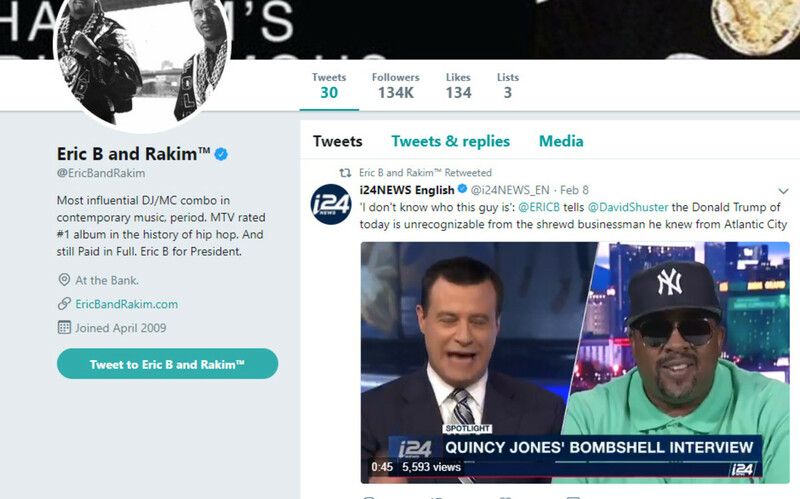 The account was created in 2009, seemingly to promote Rakim’s The Seventh Seal album, but Ra lost his interest in social media soon thereafter. It seems much more likely that Eric B., or at least people connected to him, have been behind the duo’s account. 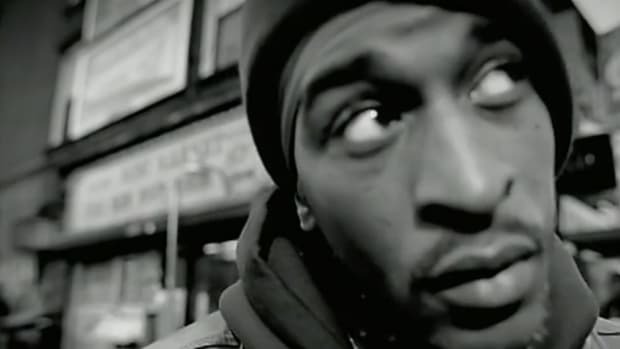 In fact, there is no obvious reason to assume that Rakim has ever been involved with or connected to the account. Before reuniting for concerts last year, the duo hadn’t been on speaking terms for many years. A simple fact-check. Like journalists are paid and supposed to do. Apparently, I was the first to do so, because within half an hour after sending that email, voicing my doubt about Rakim’s involvement with the statement, the comments that had Twitter ablaze for the last three days had been deleted. Along with the entirety of the account’s Twitter history. By now, an official answer still hasn’t been given. The disappearance of almost nine years worth of messages is probably as close to an answer as we’ll get. 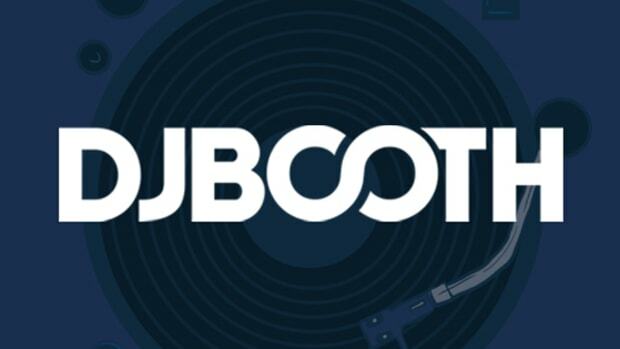 A representative for Rakim has been notified of this article and its contents, but as of press time, DJBooth has not received a response. What the F**k is Going on with Eric B. 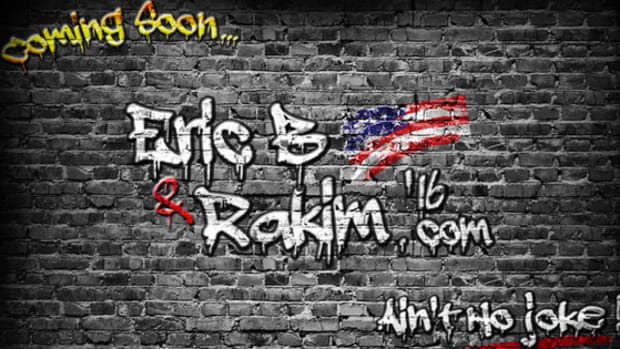 & Rakim's Long-Awaited Reunion? If the announcement is true at all, it’s been severely fumbled, and we’re all very confused. The (manager for the) God MC has spoken. 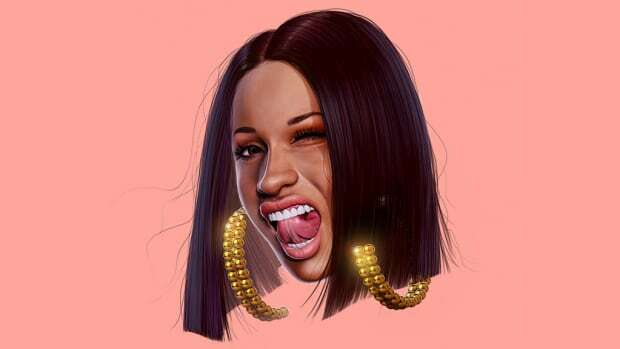 Even Cardi's rags-to-riches story is a modern distillation of the American Dream, and what could be more quintessentially New York than that? Is Freddie Foxxx skipping out on a meeting with Eric B. the reason we have "Paid In Full"? The TDE president examines his controversial tweet. 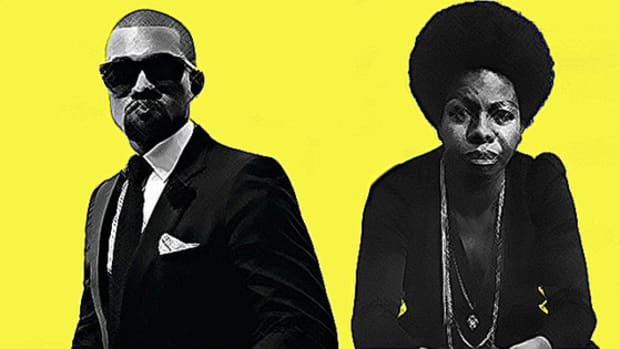 Nina Simone basically was Kanye West before there ever was a Kanye.